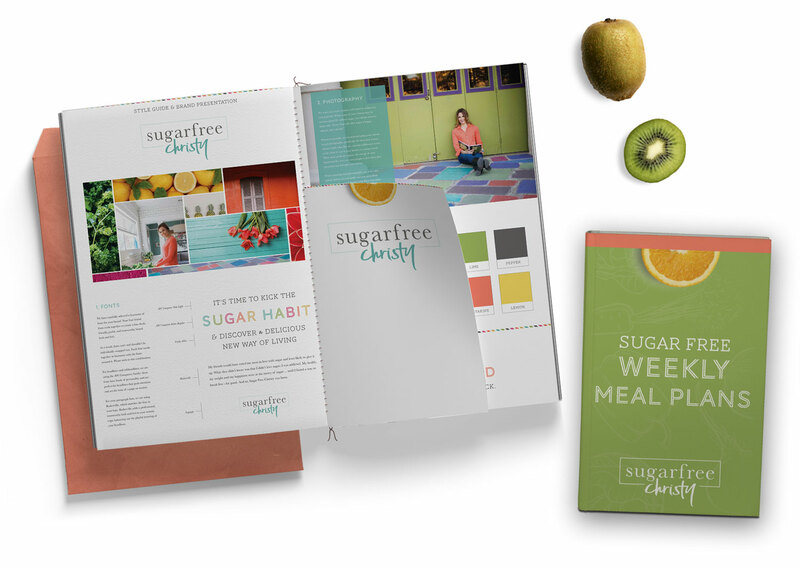 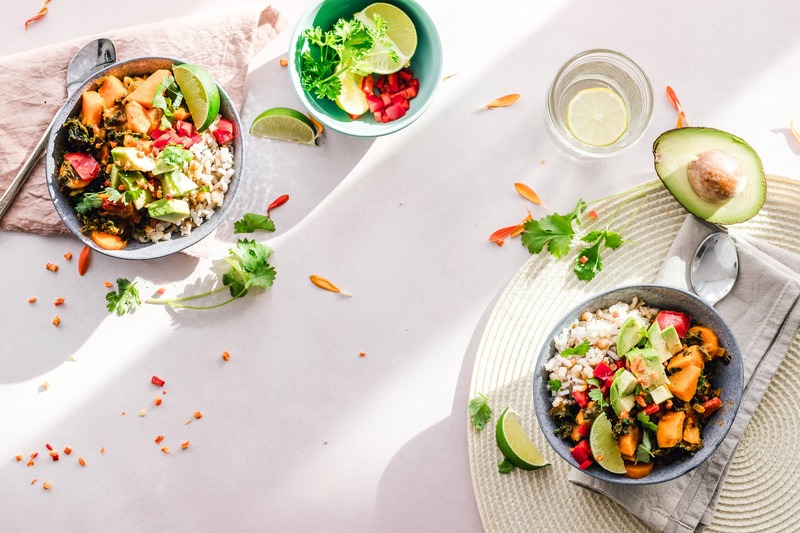 When Christy came to us, she was looking for a delicious brand design to reflect the joy and vitality her clients feel when they change their diets. 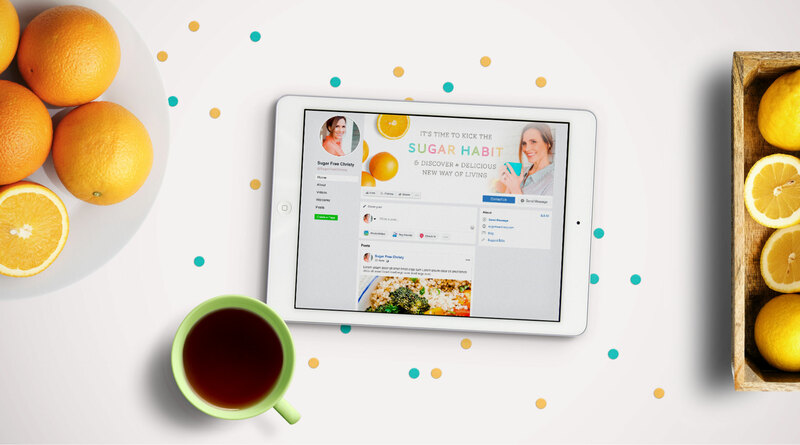 We worked with Christy to create a new logo, website, and sales page to help energize her leads and sell more programs. 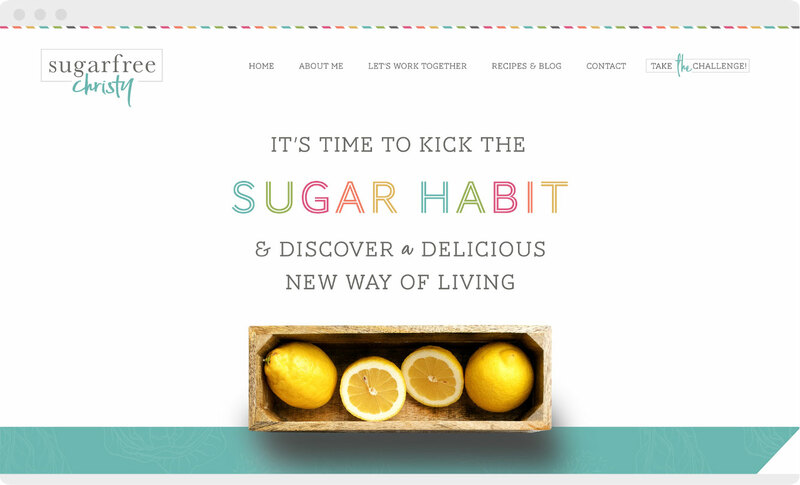 The result is a fresh and funky digital home that celebrates the sugar free lifestyle, with no shortness on flavor.